John Tylee reviews a year that will be remembered for the failed mega-merger, long-term relationships that moved on and goodbyes that came too soon. It was the year the light went out suddenly and tragically on David Abbott’s creative genius. Abbott died after heart surgery, aged 75, in May and the industry lost one of its very, very best, not just creatively but as a human being. And adland mourned. Abbott always believed that if outstanding creative output was allied to principled behaviour, commercial good fortune would follow. And he proved it with Abbott Mead Vickers BBDO, the UK’s biggest agency, arguably its most successful and the embodiment of Abbott’s philosophy. The ill-starred $35 billion merger between AMV’s parent, Omnicom, and Publicis Groupe was a measure of how much the marcoms world has changed – and grown increasingly ruthless and cynical – since Abbott first set up shop. Size and clout matter as never before and what was trumpeted as a marriage of complementary cultures failed to be consummated because of power struggles and unresolvable tax issues, leaving a trail of bruised egos and battered reputations. The alliance had seemed to offer no tangible benefits to clients or shareholders and looked more and more self-serving the more it unravelled. Few mourned its demise. 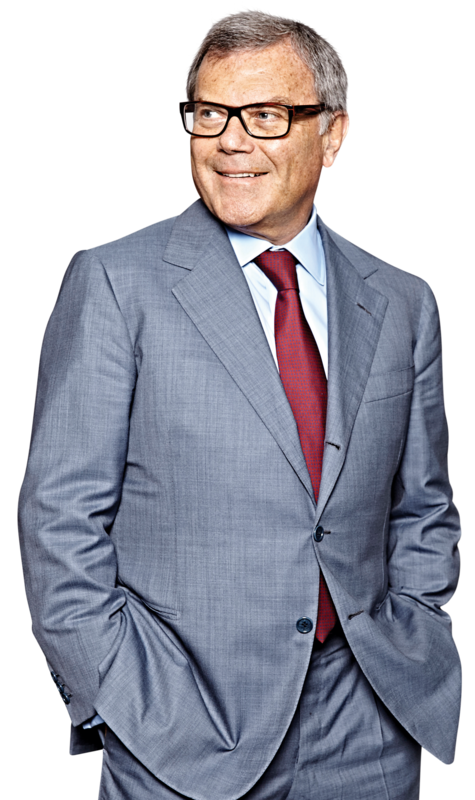 And in the end, it was left to WPP’s Sir Martin Sorrell to revel in the schadenfreude, claiming that Publicis and Omnicom had shown that their "eyes were bigger than their tummy". 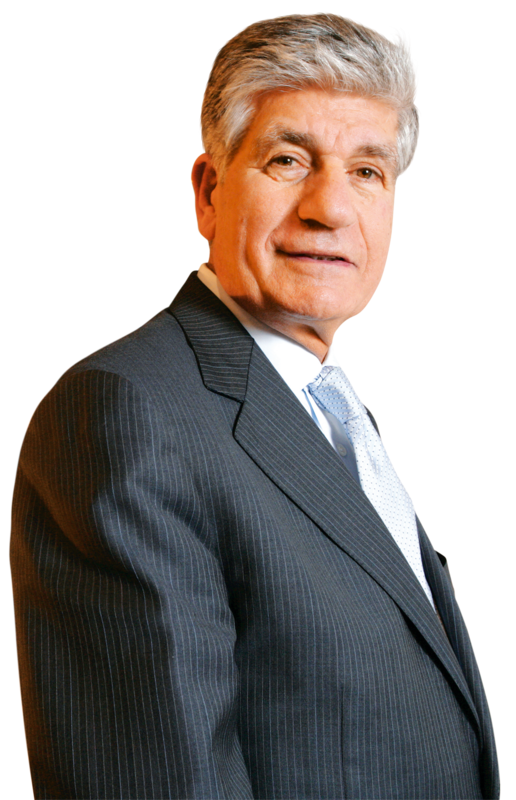 For the Publicis chief executive, Maurice Lévy, denied a spectacular coup de théâtre, the humiliation was enough to play havoc with his trademark sangfroid. "I was expecting something witty, something funny," he growled, as his arch-rival crowed. "And the only thing he has been able to do is bashing, which was so easy." For all its drawbacks, though, a marriage with Omnicom would at least have allowed time for the messy succession issue at Publicis to be sorted out. Now, with Lévy’s tenure extended until 2017, it remains to be seen whether Arthur Sadoun’s upward trajectory can propel him from chief executive of Publicis Worldwide to the top job after Jean-Yves Naouri, the former favourite, was brushed aside. Lévy, however, was not to be denied what may turn out to be his last hurrah, pushing through a $3.7 billon acquisition of the digital specialist Sapient. Predictably, Sorrell was unimpressed, describing Publicis as acting like "a jilted lover". However, the implications may be profound, not least for Publicis’ French rival Havas. It began the year by bidding au revoir to its British chief executive, David Jones, and looks ready to up its game considerably now that Vincent Bolloré, its billionaire main shareholder, has taken his stake above 50 per cent. 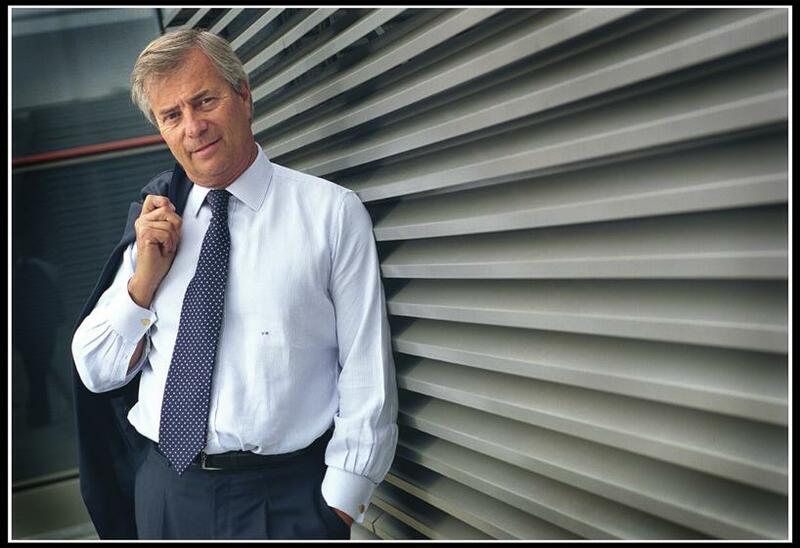 Whether Bolloré decides to roll Havas into Vivendi, the French media giant he now chairs, or keep it as a standalone operation, analysts believe he means business. "I suspect we will see Havas moving into a new league in a rapidly changing world – its competitors and others should watch out," Keith Hunt, the Results International partner, warned. Not only Havas but all the major marcoms players regard digital as key to growth. Improved digital capabilities were seen as the big incentive driving Omnicom and Publicis together while rivals scrambled to waltz off with the few remaining digital independents without a dance partner. Interpublic was first through the door in the January sales, acquiring Profero and rolling it into its Lowe and Partners subsidiary. And, in the space of just three springtime weeks, Havas concluded a £30 million deal for Work Club, while M&C Saatchi bolstered its digital offering by paying £6 million-plus for Lean Mean Fighting Machine. Digital also had a role in the £100 million sale of Engine to the Chicago-based private-equity company Lake Capital. The deal survived rebel Engine shareholders’ attempts to derail it and saw the departure of the company’s chairman, Peter Scott. Terry Graunke, Lake’s co-founder, believes a compelling digital offering is being created by the pairing of Engine’s Deep Focus with Trailer Park, Lake’s entertainment and content marketing specialist. As digital’s integration into the comms mainstream continued apace, so did the debate about whether or not digital independents had a viable future. Certainly, the barnstorming years of a decade ago looked to have ended, with digital specialists having to either content themselves with project work or enlarge their stalls to attract more customers. Some were seen to be doing this successfully – among them Sapient-Nitro, which, in its final period of independence, came within a whisker of capturing the British Airways account after a seven-month pitch. In the end, BA opted to retain Bartle Bogle Hegarty as its lead creative shop and offered a significant pointer to the way big clients might want to do business with agencies in the future by having it also run its direct and loyalty marketing programmes. The airline’s decision followed BBH’s pledge to set up a CRM division led by the industry veterans Simon Hall and Warren Moore to handle its wide-ranging brief. Abi Comber, BA’s marketing director, suggested what the airline had done might be a game-changer, adding: "Agencies may need to change their business models to accommodate these changes." Whether or not the industry as a whole was fit to meet challenges of this kind remained an open question in 2014. Lord Bell, the former Chime chairman whose memoirs were published in the autumn, did not mince his words: "The industry has lost its self-confidence. It’s been confused by digital and allowed itself to be pushed around by regulators, health fascists and do-gooders." On the plus side, ITV delivered a pre-tax profit of £250 million during the first six months of the year – an increase of 40 per cent – as The Only Way Is Essex and Britain’s Got Talent proved popular viewing. The year also saw Britain rediscover its creative mojo at Cannes, winning a total of 102 Lions, including five Grands Prix. What’s more, the feel-good factor extended to adspends, with the IPA Bellwether Report recording two years of continuous growth. But there were limits to the good news. AAR figures showed a continued decline in pitching activity, and research by the consultancy Kingston Smith W1 suggested that almost two-thirds of agency executives were unhappy with requests for extended payment terms from clients. However, only 5 per cent of them had rejected such requests. And there seemed no end to the destructive industry battle for talent. Figures revealed in October showed that the churn among agency staff currently averages 30 per cent a year – 20 per cent more than the average across British industry. This was estimated to be costing the advertising and media sectors an estimated £184 million a year. Moreover, agency start-ups – usually a sign of adland optimism and confidence – were thin on the ground. Neil Dawson, the former executive creative director of BETC London, and Clive Pickering, the agency’s former head of copy, were notable exceptions, having launched Dawson Pickering in April. Another open question emerging this year is what impact an incoming Labour government (the party began working with Lucky Generals during the general election run-up) might have on adland. Will Harriet Harman, the party’s deputy leader, deliver on her pledge to work with the industry? Or was Helen Goodman, the Shadow Minister for Culture, Media and Sport, revealing the party’s true colours when she appeared sceptical of advertising’s role in consumerism? And was Labour’s demand for stricter rules on TV ads for foods high in fat, sugar or salt a sign of a more interventionist approach if its wins power next year? Meanwhile, 2014 marked the end of some long-standing agency/client relationships. Virgin Atlantic took off for Adam & Eve/DDB after 20 years at Rainey Kelly Campbell Roalfe/Y&R; BMW switched its UK account to FCB Inferno after a 35-year period at WCRS that had produced some of the country’s most-lauded car advertising; Dixons Retail (now Dixons Carphone), the owner of Currys and PC World and a founding client of M&C Saatchi when it opened in 1995, moved its £50 million creative account to AMV BBDO. Some lengthy personal associations also ended. The larger-than-life Guy Zitter stepped down as the group managing director of Mail Newspapers, which he joined 32 years ago, while Chris Pinnington departed as the Havas Worldwide global chief operating officer after three decades with the company. There were exits also for Malcolm Poynton, who quit as SapientNitro’s European chief creative officer for a senior creative role at Cheil Worldwide, and Zoe Osmond, who left the chief executive’s role at Nabs to become a partner at Oystercatchers. Stef Calcraft said he would leave Mother, the agency he co-founded, in March 2015. Sadly, some losses were permanent. 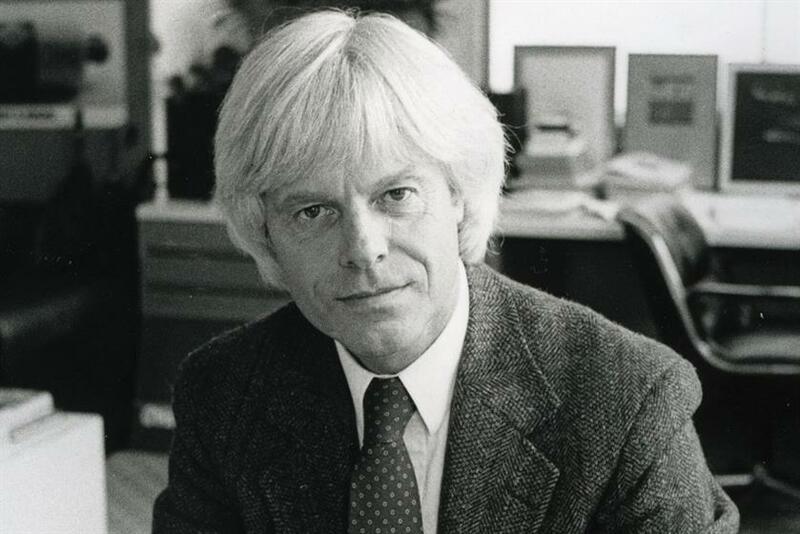 Felix Dennis, the outspoken but razor-sharp founder of Dennis Publishing, died aged 67. Nick Phillips, who, as the IPA’s director-general, evolved the organisation’s effectiveness and professional development programmes, and Jan MacGregor, one of adland’s most respected headhunters, lost their battles with cancer, aged 73 and 71 respectively. Cancer also claimed the life of the actress Lynda Bellingham, the matriarch of JWT’s Oxo family for 26 years. Among the most notable arrivals was Mark Lund, drafted in to turn around the fortunes of McCann Worldgroup UK, and Richard Pinder, the former Publicis chief operating officer, who was installed to run Crispin Porter & Bogusky in London and internationally. And TBWA\London will be hoping Richard Stainer’s arrival from BBH as the chief executive will halt its managerial merry-go-round. So, as 2014 draws to a close, what will be the big issues of the year to come? Perhaps one of them will be how the industry changes its composition and output to mirror the speed of the change of Britain’s ethnic make-up. A survey this year that revealed 77 per cent of British Asians believed mainstream advertising had no relevance to them ought to be enough of a wake-up call.